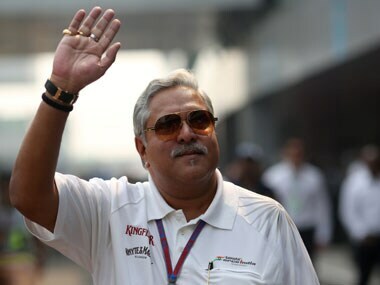 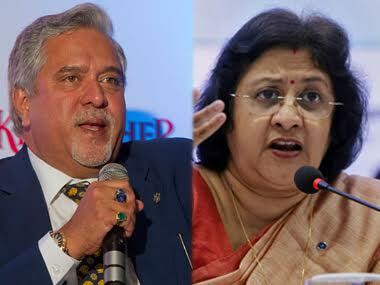 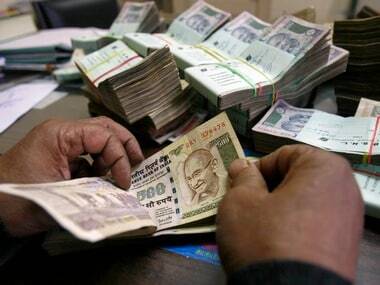 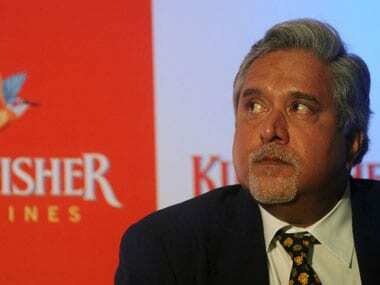 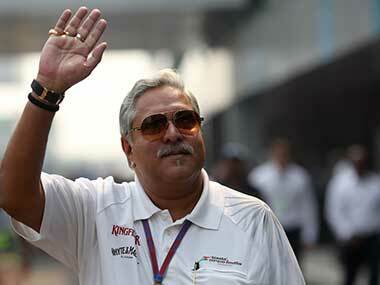 The Rs 7,000 cr riddle: What is the invisible force that protects Vijay Mallya and Kingfisher? 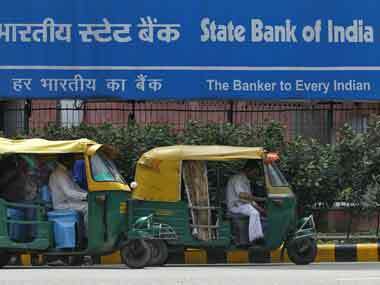 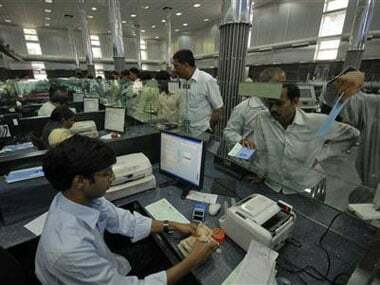 State-owned United Bank of India today posted net profit of Rs 41.78 crore for its third quarter ended 31 December despite increase in bad loans. 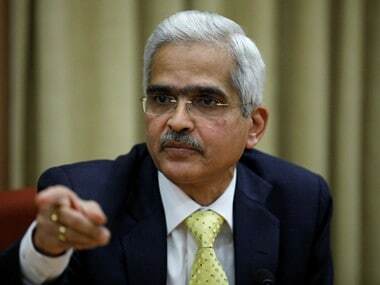 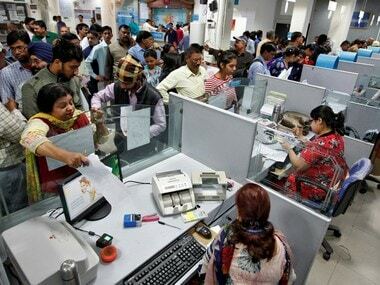 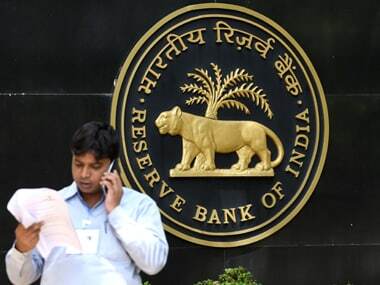 Within hours of rate cut announced by RBI, United Bank has reduced the benchmark lending rate by 0.25 percent, while other banks including market leader SBI have indicated that they would follow suit.